The purpose of a VIP Coaching Day is to spend the day with you – One-on-One – to create a clear vision of what you want and to release any limitations that have sabotaged your efforts in the past in stepping into leadership either within your current organization, or in the past. Many people that I work with have an idea of where they want to go. But each time they start down their path something happens to sabotage their desire to step into their authentic leadership style. See the comments below from those who have experienced a VIP Coaching Day. the comments below from those who have experienced a one to one session. The Workplace Wellness Workshops – incorporating The 2 & 20 Principle are designed to help busy people do more in less time. With the emphasis being on the 4 Pillars of Wellness – Health & Wellbeing, Exercise & Energy, Inner Health & Joy and Achievement & Success. Each workshop begins with a planning session with you, to find out your organisations greatest needs. Based on your specific requirements, together we can create a program specific to your needs, either delivered in-house, or at a location you choose. Cost of these workshops varies and is dependent on number of people and time allocated. Please email [email protected] or click on the button below to set up a mutual time for an initial phone call to see how I can best serve your organizations’ needs. Uncover the fear holding you back from expressing unique leadership ability. 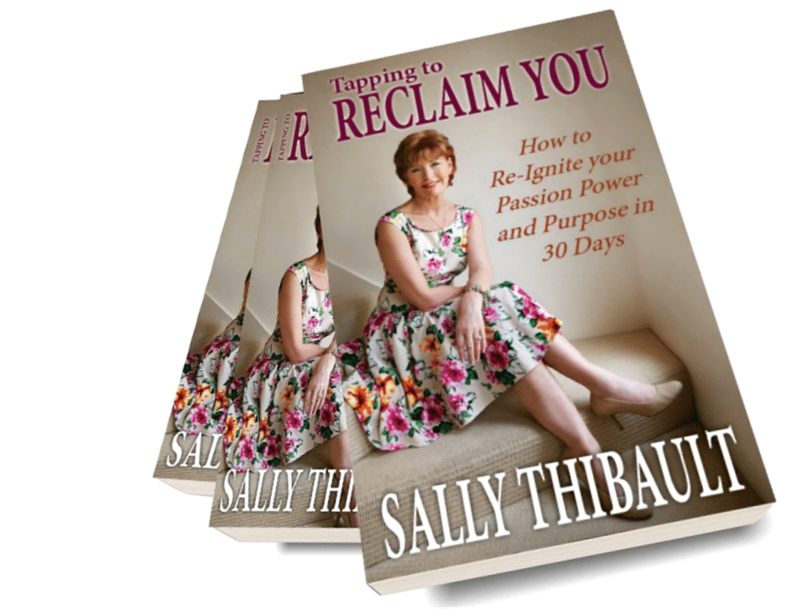 Discover your life purpose to manifest success in all areas of your life. Experience the power and freedom of Courageous Feminine Leadership. 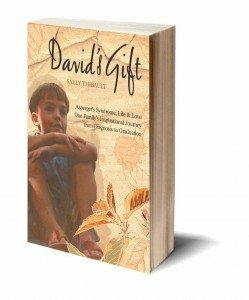 David’s Gift, is an inspirational true story about how Sally changed from wishing to make her son ‘normal’, to recognising his unique difference and personality and in doing so enabled him to take his first steps towards a less fearful, more connected life.